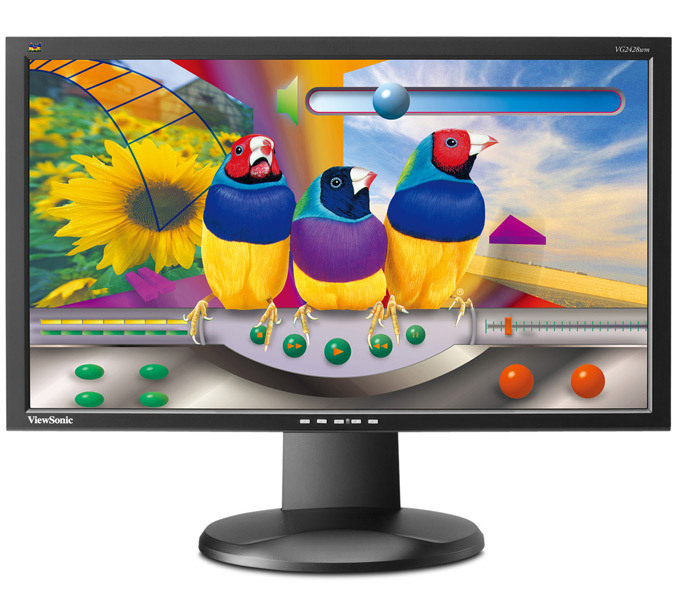 ViewSonic announced the launch of the VG28 series of ergonomic widescreen LCD monitors with Energy Star 5.0, EPEAT certifications and featuring ECO mode, which offers up to 30% of average power consumption saving. 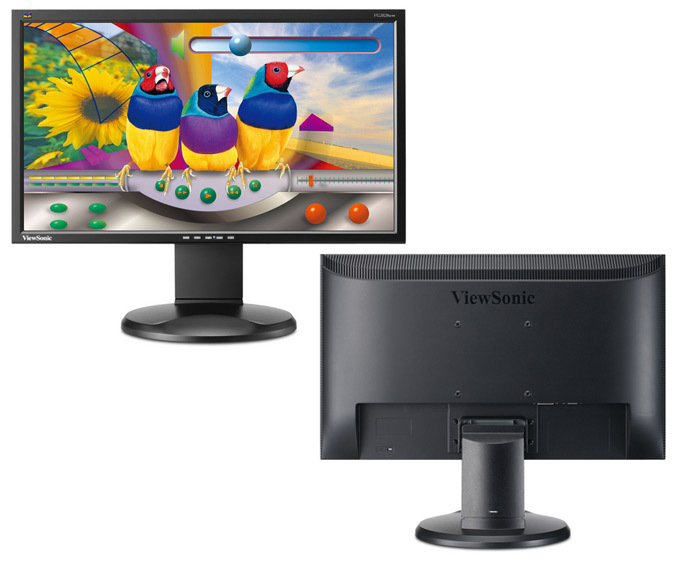 The new monitor family offering innovative space-saving and ergonomic design and include four models – 20” VG2028wm, 22” (22.5” viewable) VG2228wm, 24” (23.5” viewable) VG2428wm and 27” VG2728wm models. 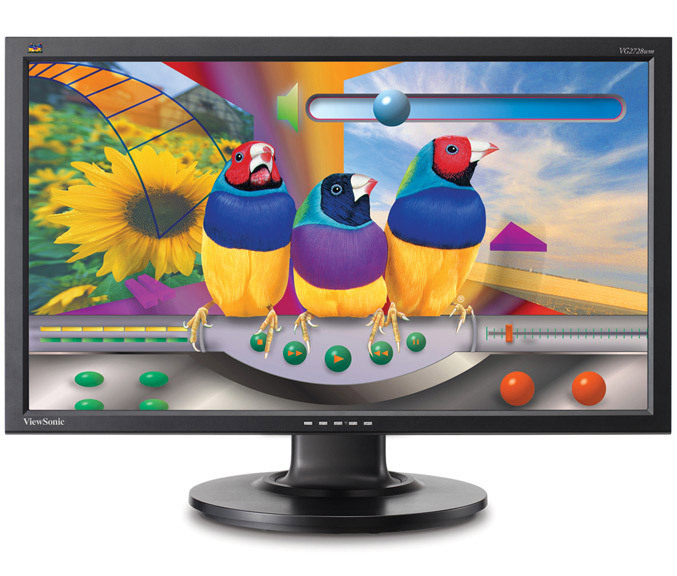 All modelsoffer a flexible, ergonomic screen setup., including height adjust, swivel and tilt functions, as well as a slim bezel design with hidden stereo speakers, additionally, the 24” VG2428wm and 27” VG2728wm will offer a 90° pivot to allow for portrait or landscape viewing. 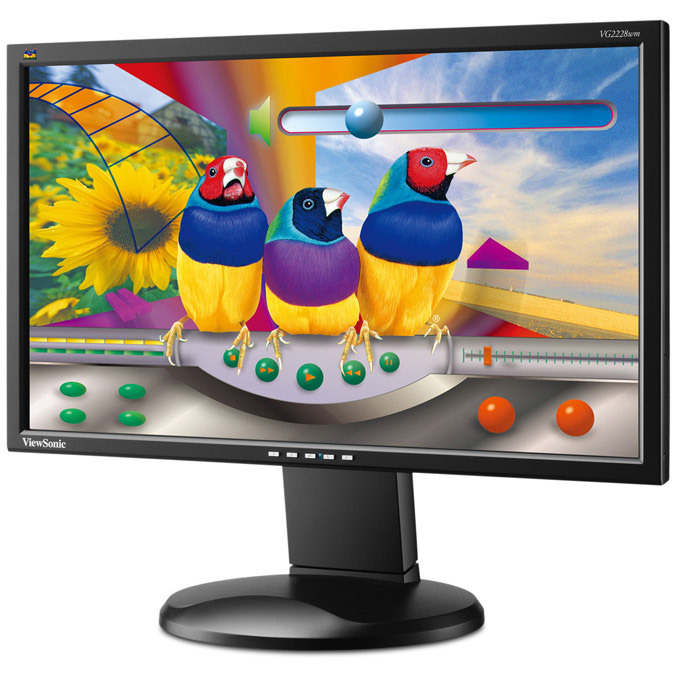 The monitors features 5ms response time,1600×900 resolution for VG2028wm with Contrast Ratio of100,000:1 dynamic (1000:1 static) and 1920×1080 pixel resolution Brightness 250 cd/m² and 100,000:1 dynamic Contrast Ratio and Brightness of 300 cd/m² for the rest. 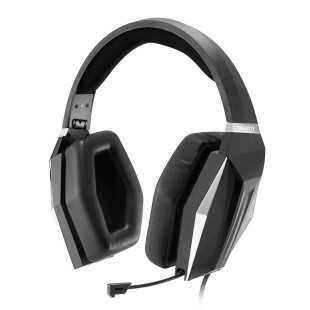 They also have DVI and VGA inpust, 2-port USB hub, 4-port USB hub and HDMI input for the 27”VG2728wm . The 20” VG2028wm and 24” (23.5” viewable) VG2428wm have MSRPs of $249 and $369 respectively and are available now. 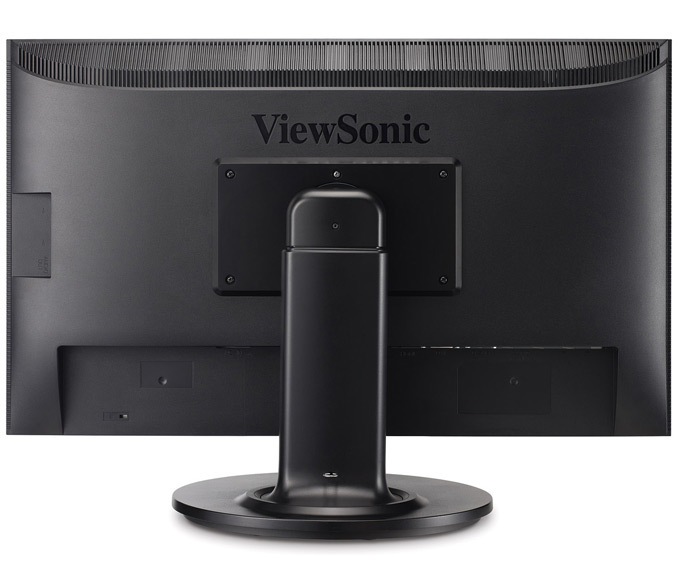 The 22” (21.5” viewable) VG2228wm and 27” VG2728wm will be available in July with MSRP of $299 and $579 respectively.